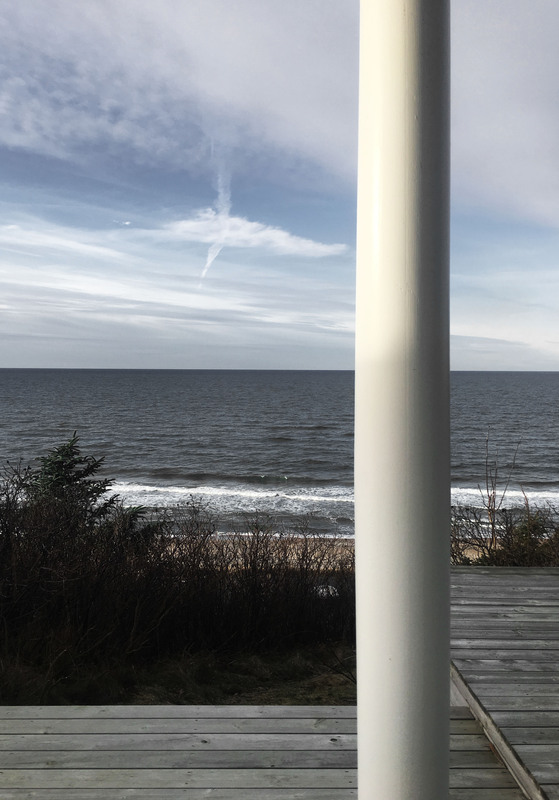 The office has been commissioned to take charge of a full scale refurbishment of a private summerhouse residence, located on the north shore of Zealand. Integrated in the landscape we will design a separate wellness building. 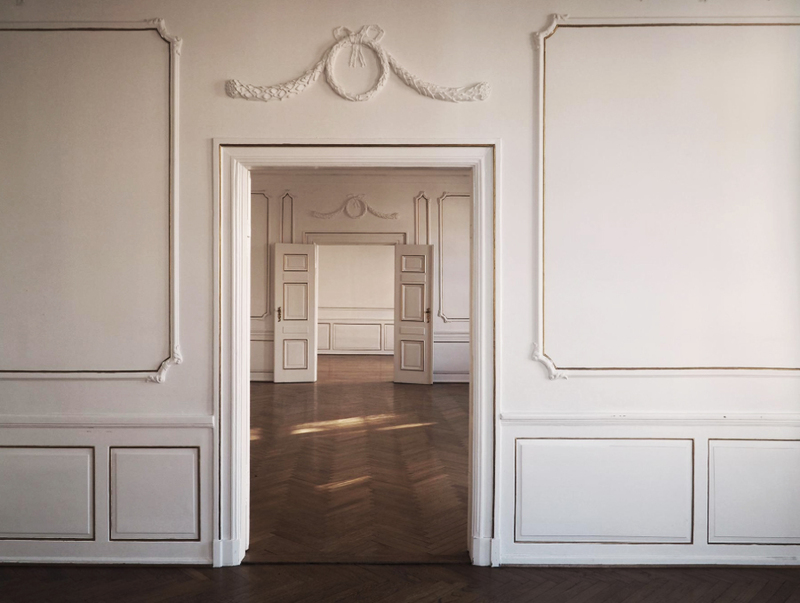 A Copenhagen, nell’abitazione privata di Danielle Siggerud, progettista norvegese, allieva di John Pawson. The Androgyne Side Table have just been launched and can now be ordered via www.menu.as. Distinguished by its playful yet elegant silhouette, the Androgyne Side Table was first designed for the Menu Space cafe but quickly went into production for a larger audience. 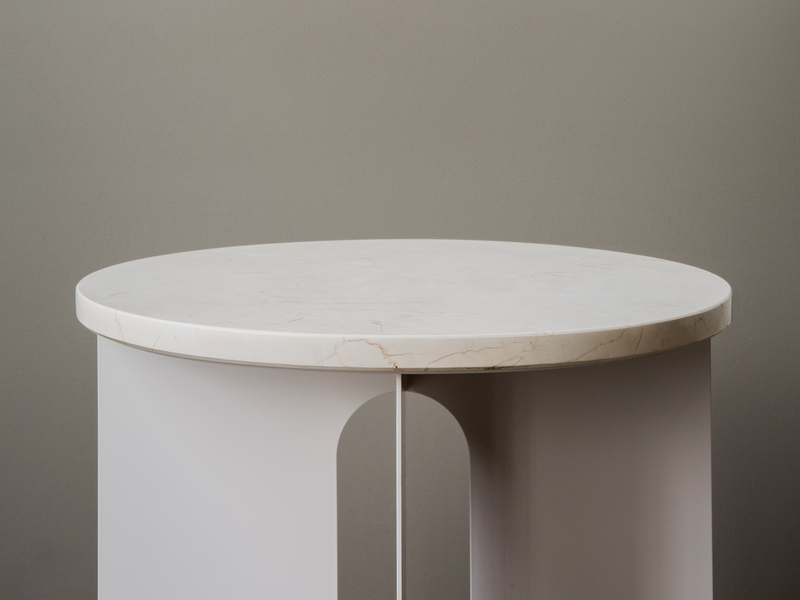 The table’s refined marble top and contrasting wide, flat legs make it an easy fit for a range of décors. When I think about architecture, I see a series of images in my mind, some of which are related to my childhood. There was a time when I experienced architecture without thinking about it. Some times I can almost feel a particular door handle in my hand. To me, the door symbolises entry into a world of different moods and aromas. 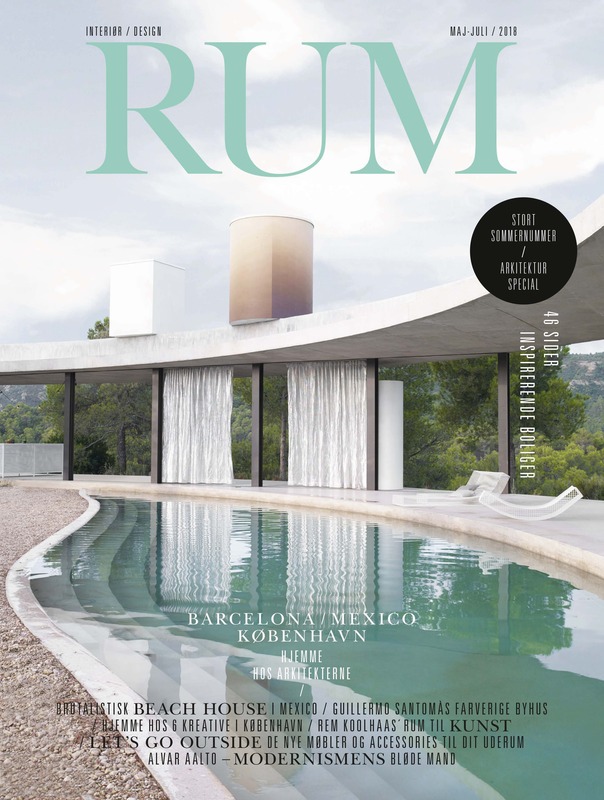 The project MD townhouse by Danielle Siggerud is featured in the latest issue of RUM magazine. Danielle Siggerud speaks about what inspired her in creating the space for Andersen & Maillard. 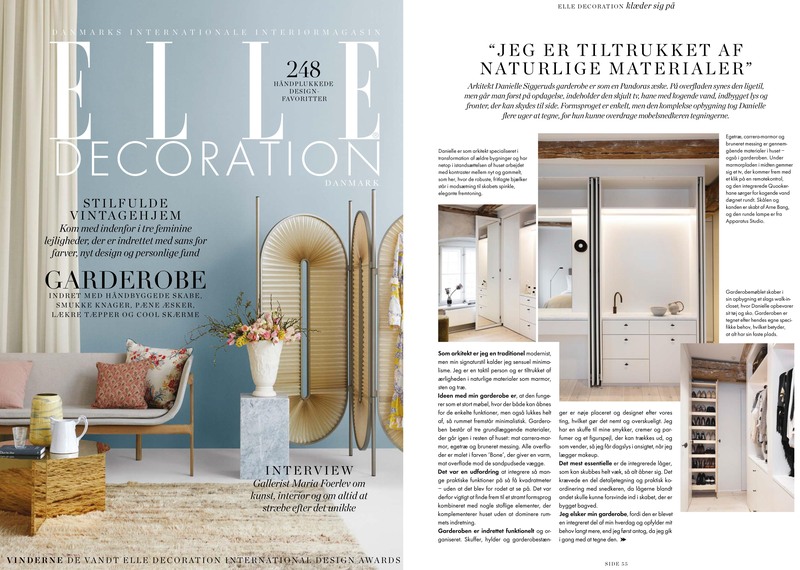 Featured in the May 2018 issue of ELLE Decoration DK. 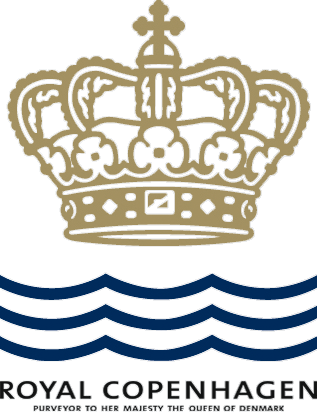 Royal Copenhagen is renowned for creating exclusive hand crafted porcelain that has graced homes all over the world for generations. As they celebrate the Lace Anniversary, Danielle Siggerud has been asked to tell her story about heritage, culture and craft. 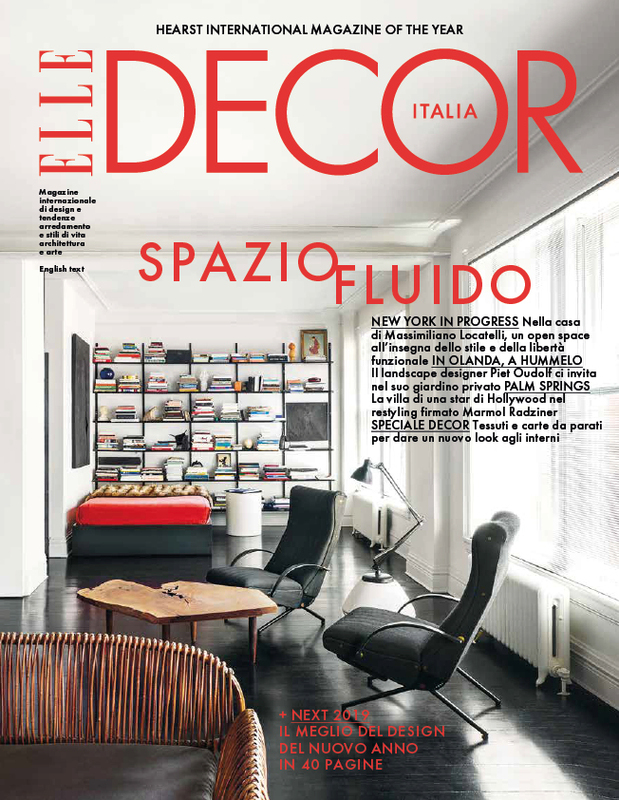 The video campaign can be watched by visiting the link "Read More"
The office has been commissioned to take charge of a refurbishment of a private residence, including the design of interior spaces on all three floors. 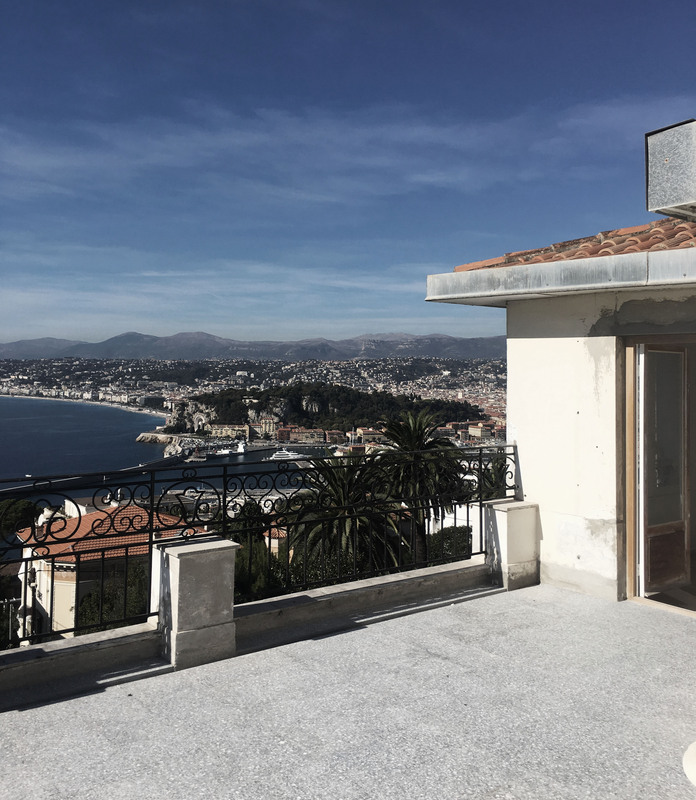 The house is located in Villa France, France. We will transform an existing dining room and separate kitchen into one open living space, while respecting the building’s classic elements and architectural details. 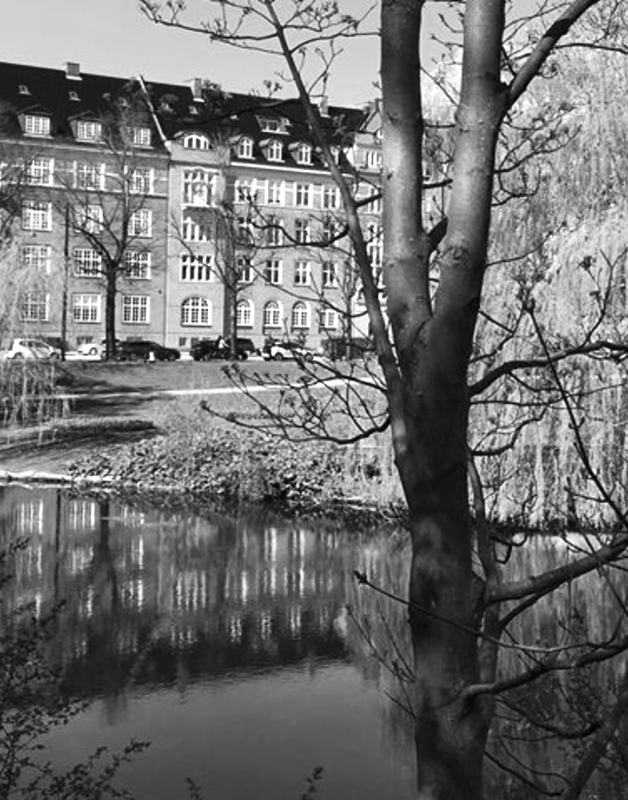 The apartment is located at Grønningen, Copenhagen. 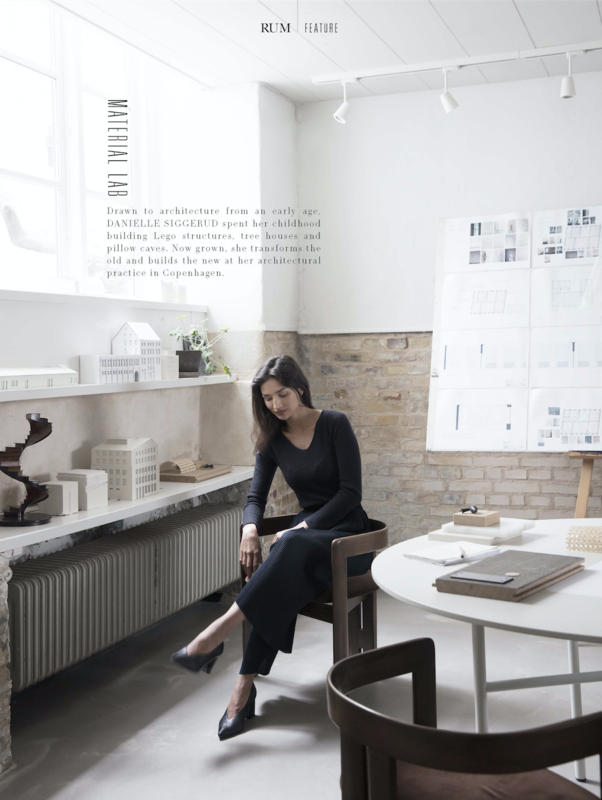 A small selection of who and what inspires Danielle Siggerud. 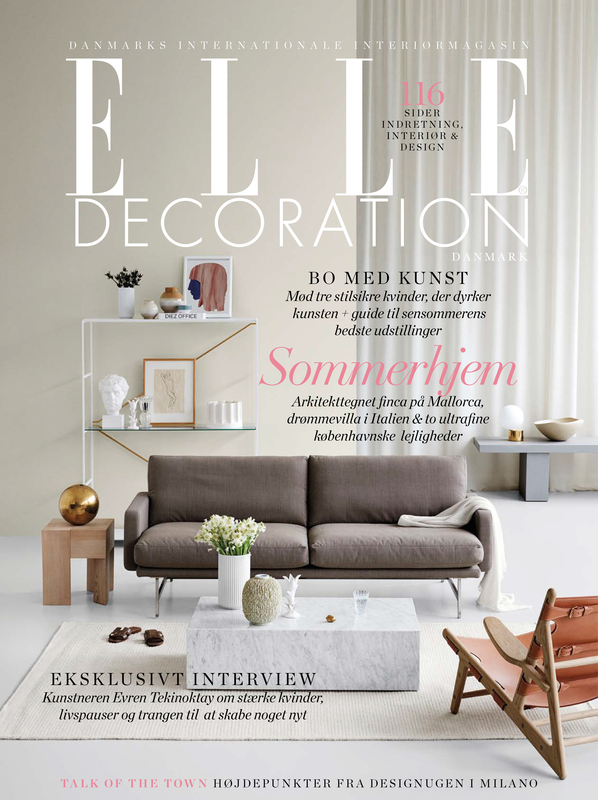 Featured in the June 2017 issue of ELLE Decoration DK. 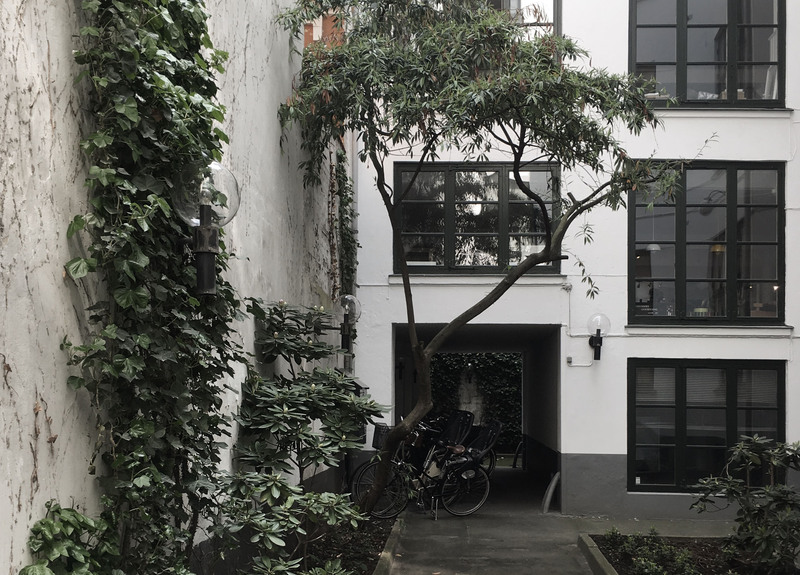 The team at Danielle Siggerud Architects is excited to move into our new office space in the backyard of Lille Strandstraede 22. 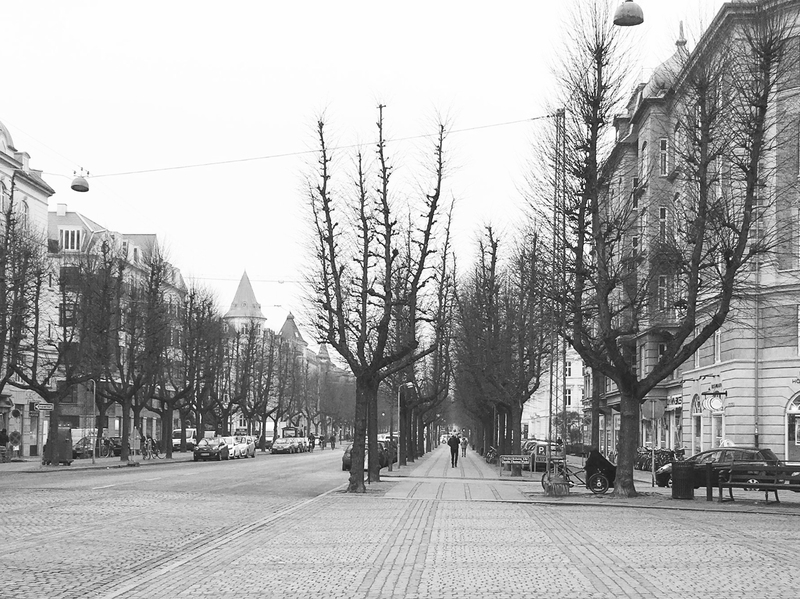 This historic neighbourhood is located next to the vibrant street of Store Strandstræde and Sankt Annæ Plads. 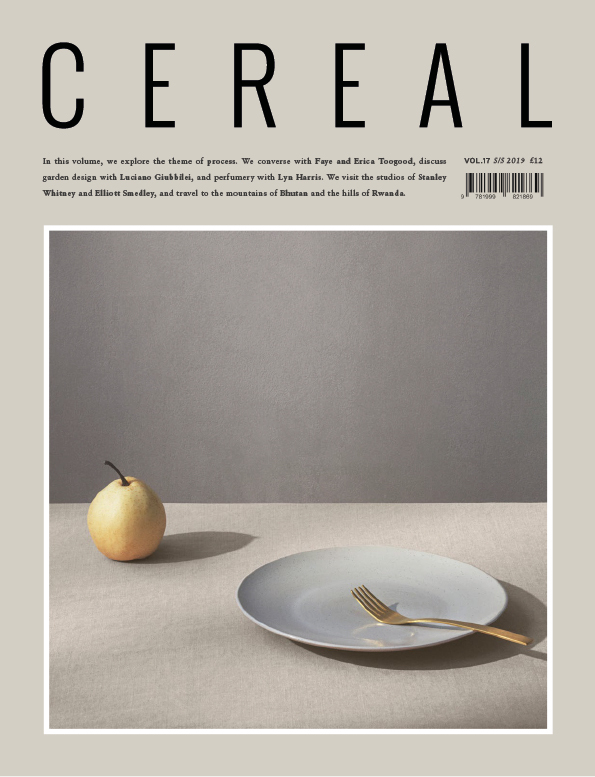 We are proud to announce that we have been commissioned to redesign the café for the Danish design brand MENU. The café will be a part of their creative initiative MENU Space, located in the newly reimagined harbour neighbourhood at Nordhavn, Copenhagen. Danielle talks about her specially-designed wardrobe furniture and how is constructed to fit her daily life and needs. 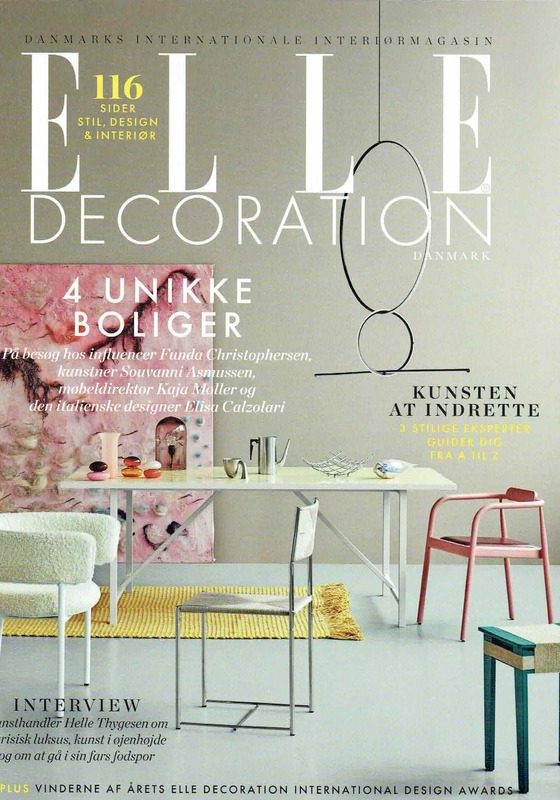 Featured in the April 2017 issue of ELLE Decoration DK. 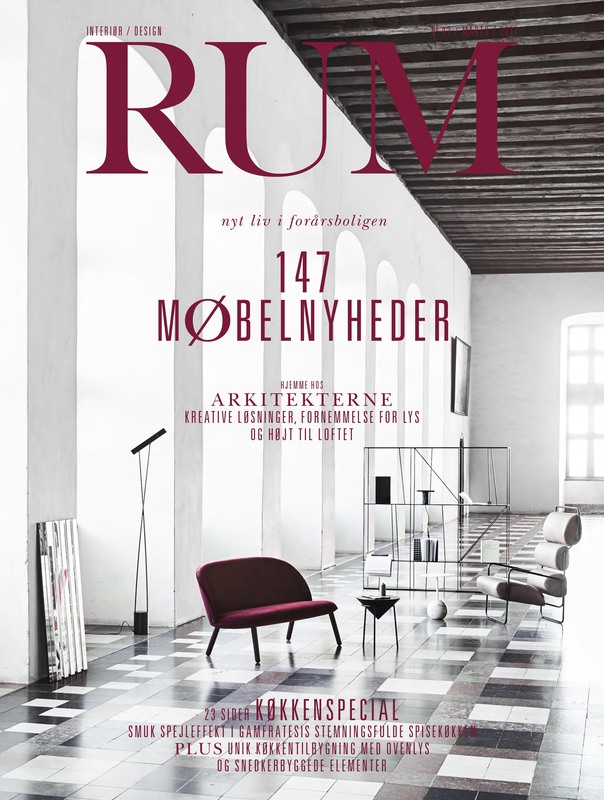 We are very excited to announce we will be working with one of the most sought-after apartments in Copenhagen. 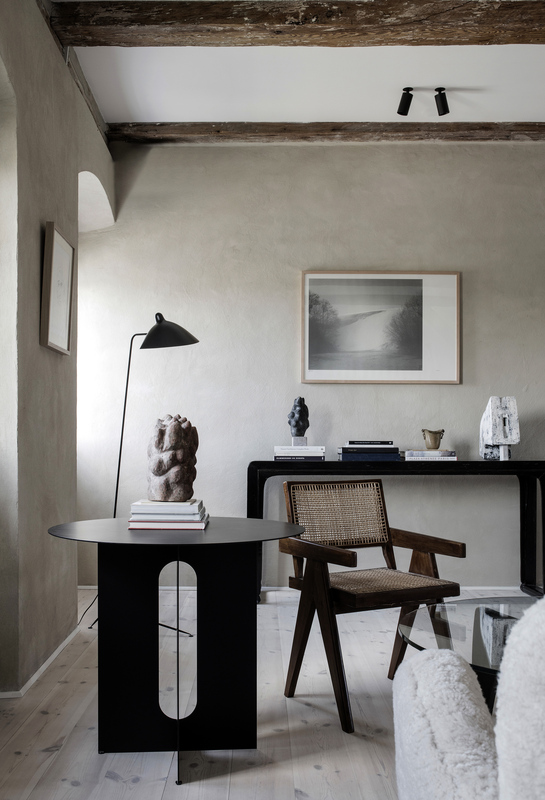 Originally designed by architect Andreas Kirkerup in 1785, the apartment is listed and protected by the Danish Agency for Culture and Palaces. 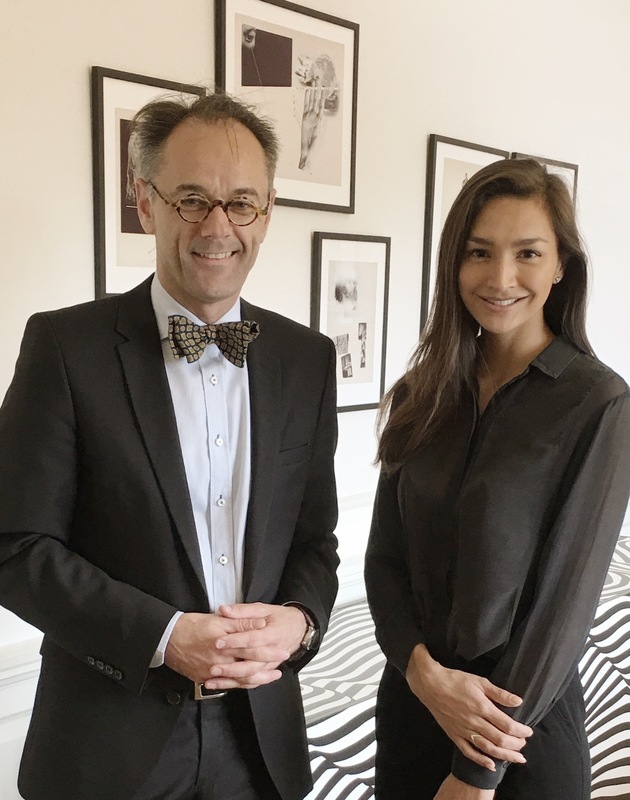 The office has been commissioned to take charge of a full-scale refurbishment of a private residence in Frederiksberg, including the design of interior spaces on all three floors. 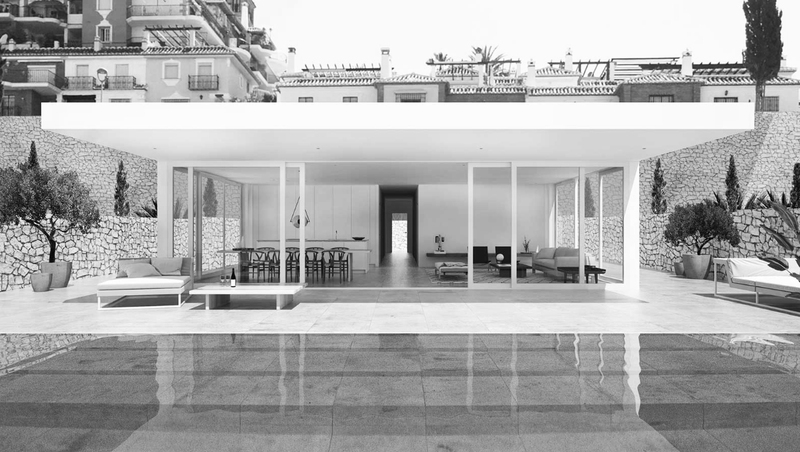 We are excited to announce that the office has been commissioned to design eight private houses located along the coastline of Spain. 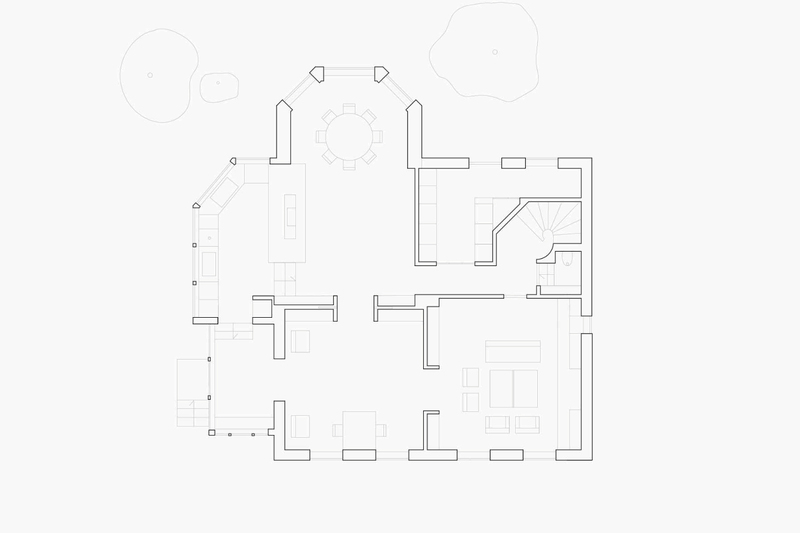 The office has been commissioned to completely refurbish a private residence located at Frederiksberg. 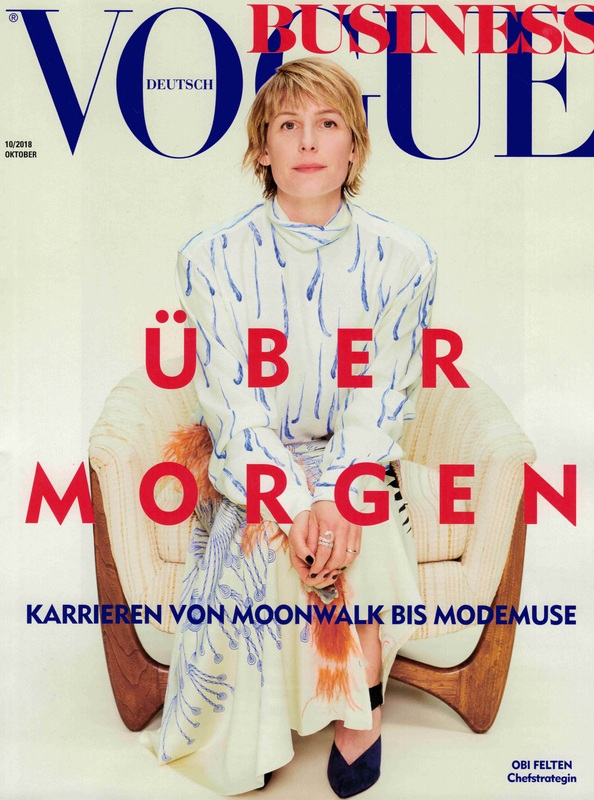 The space was originally an automobile workshop.